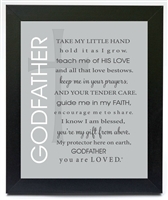 Gifts for godfathers and uncles can be hard to find. 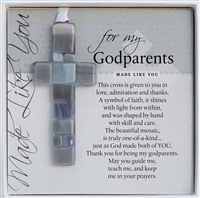 But these special men in the life of a child can be strong role models, if not just plain fun! 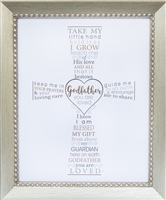 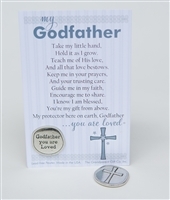 Look through our collection of thoughtful godfather and uncle gifts and let him know he is awesome.